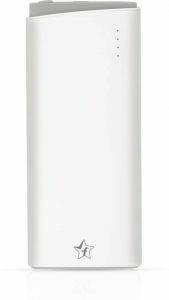 You will get best Power Banks under Rs 1000 in India. You can choose any of them and then buy your best and simple Power Banks under Rs 1000. 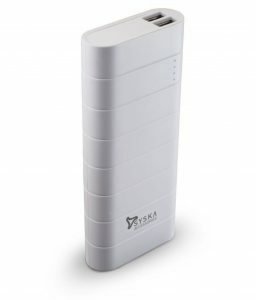 These Power Banks are available on popular E-commerce sites like Amazon, Flipkart etc. So You don’t need to go to a local retail store. However, I will suggest you go to near retailer what if they are selling at low cost then you can save your little amount of money. 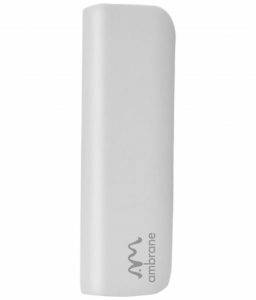 Now, brands are competing with latest specifications and they sell their Power Banks exclusive on e-commerce sites. But if you know someone where you can get these Power Banks offline then try to bargain as well.